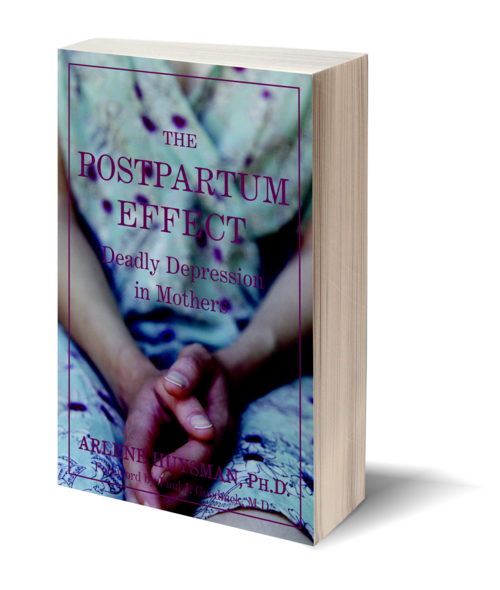 The Postpartum Effect is a specialist’s response to what Dr. Arlene Huysman refers to as the "Don’t Ask, Don’t Tell" attitude our society has adopted with regard to many health issues that affect women exclusively, including postpartum depression. In a penetrating investigative style, Dr. Huysman secures first-hand knowledge through case histories, key interviews, and medical research from top experts in the field, to help women and their families understand that although childbirth is not always the bliss that the greeting card companies would have you believe, there is much that can be done to help. 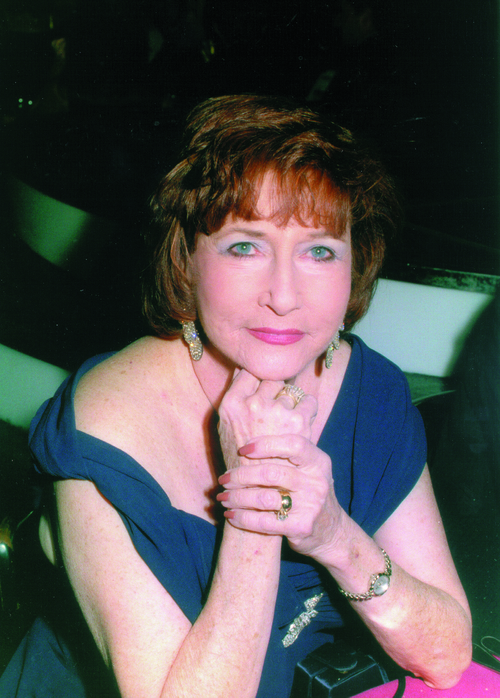 Arlene M. Huysman, PhD, is a practicing clinical psychologist specializing in mood disorders, with over two decades of professional experience. She is listed in the first edition of Who’s Who in Medicine and Healthcare and is considered to be an expert in the treatment of depression. Dr. Huysman’s medical investigative reporting on the subject of postpartum depression is well known in her field. She lives in Miami, FL.